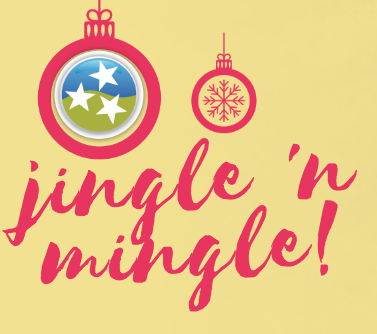 Come celebrate the season and mingle with friends and business associates. Bid on dozens of items...like Predators, Titans and Nashville Sounds pro sports packages, a movie night bundle, artwork, advertising packages...too many items to list. While bidding on items, enjoy the sounds of strolling carolers and lunch. Payment for items must be paid in full day of auction. No refunds or exchanges. Winning bidder must be present to claim.